The rest of your home looks beautiful. You’ve painted your walls with high-quality paint and decorated with the finest furniture. So why leave your garage floor out in the cold? While a garage floor coating for a Greenwich, CT, Stamford or Westport home might not be your first priority, once you’ve taken care of the rest, it should certainly be on the list. Shoreline Painting can make your garage floor look beautiful with a stylish epoxy garage floor coating. Fairfield County, CT, residents can enjoy seeing us transform your dull, old garage floor into a scratch-resistant, moisture-resistant, durable, nonslippery surface that looks great and can even help control energy costs. 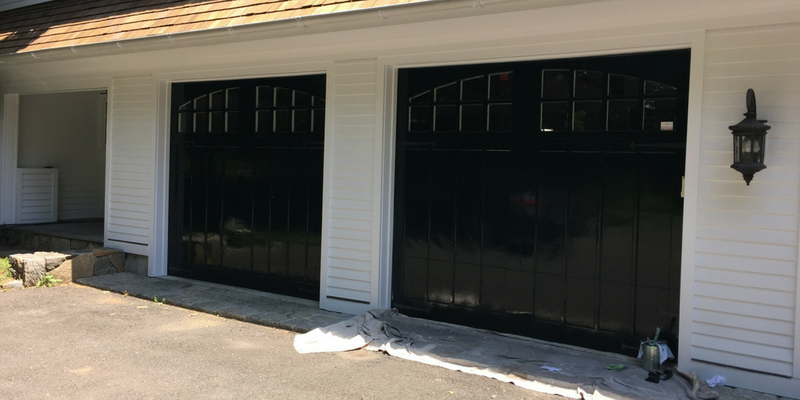 You can choose a color and design for your epoxy garage floor coating in Greenwich, CT, or anywhere in Fairfield County that fits in with your existing décor, so your garage becomes the extension of your home that it was meant to be. Why is epoxy garage floor coating better than other garage floor covering solutions? There are myriad reasons. Your epoxy coating is waterproof, won’t stain or be damaged by salt or many solvents, resists impacts and tire marks and of course, it looks great. It’s easy to clean and can beautify, protect and extend the life of concrete garage floors by filling cracks and preventing new ones from forming. Best of all, epoxy garage floor coating is safe for the environment. Conventional floor coatings won’t be as tough or last as long as Shoreline Painting’s epoxy floor coating. Once you’ve seen an epoxy floor coating, you’ll wonder why you’ve never considered getting one before. Don’t forget that epoxy floor coatings are also great for workshop floors, basement floors and even certain retail property floors. At Shoreline Painting, we are the home painting experts in Connecticut, and we bring that same expertise to our epoxy garage floor coating in New Canaan, CT, and throughout the Fairfield County area. We know coatings. We know how to apply them, and we know the right products to use to make sure the job lasts a long, long time. 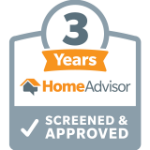 It’s our knowledge, training and commitment to detail that has made us a trusted, quality painter in Connecticut for 35 years and counting. We know you want nothing but the best from your home, and we think that you should expect nothing less from your garage floor coating. 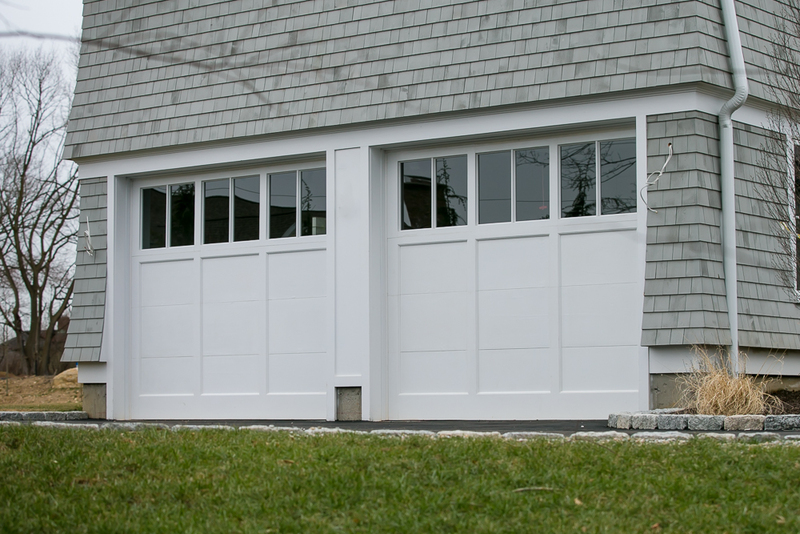 To find out how Shoreline Painting can have your garage revitalized with a gleaming and long-lasting new floor that will make you feel great every time you pull into the garage, contact us online for more information or for a free quote today. 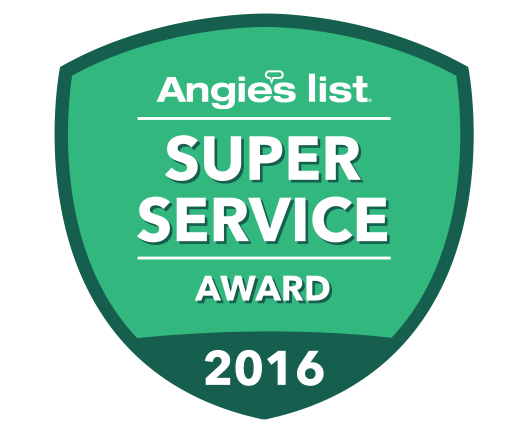 We also proudly serve Westchester County, NY and surrounding areas.